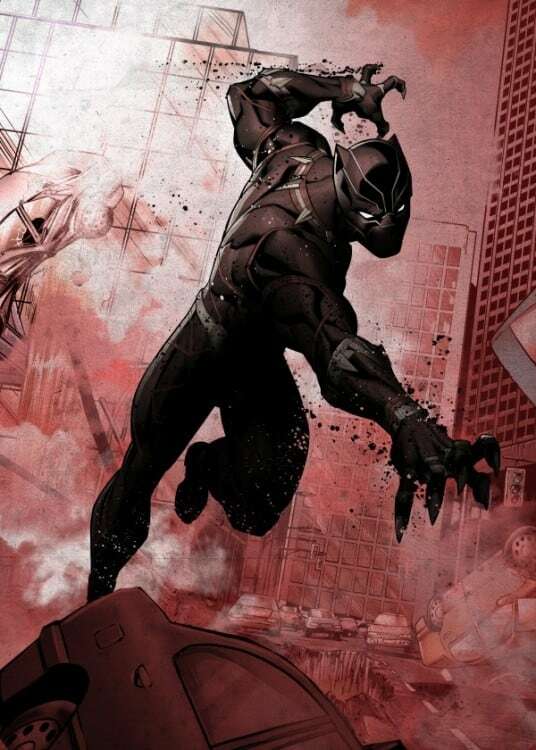 All of Black Panther’s agility on a Marvel poster ! All of your favourite super heroes on original wall posters ! 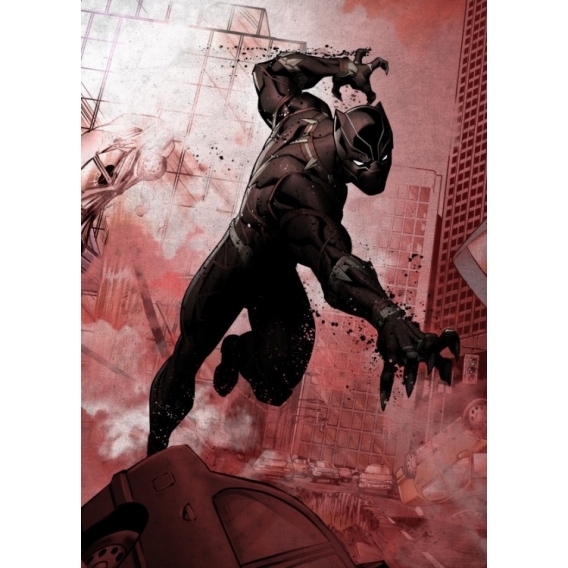 The dimensions of this Black Panther metal poster are 48 x 67,5 cm. 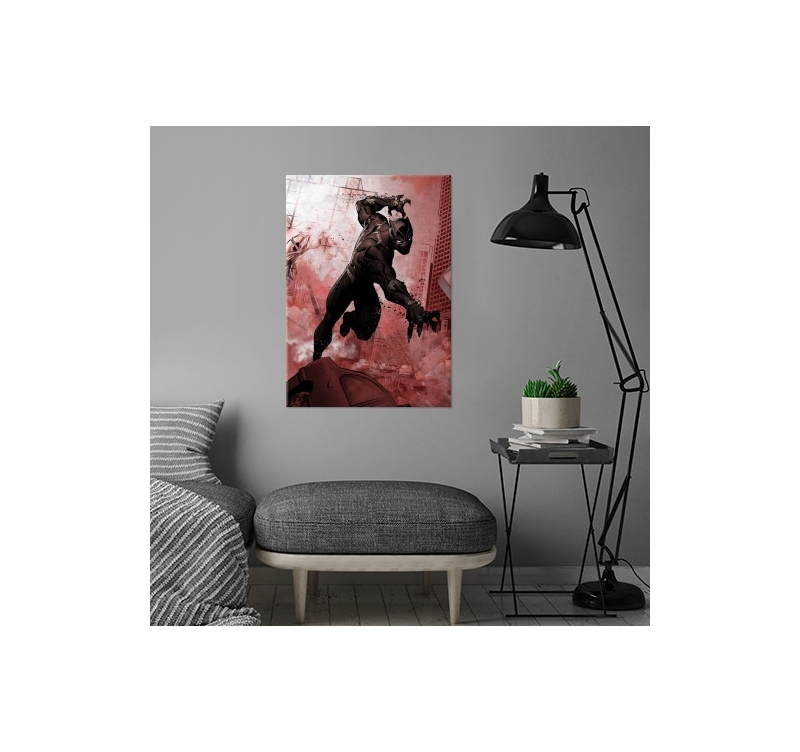 The protector of Wakanda proposes you a metal poster to his effigy to decorate your interior with Marvel’s ambiance ! Honed claws, determined eyes… Our artist could create an original modern wall poster of Black Panther on an Artwall and Co poster ! All our Marvel super heroes posters were created on a high quality metal support with a magnetic hanging system. 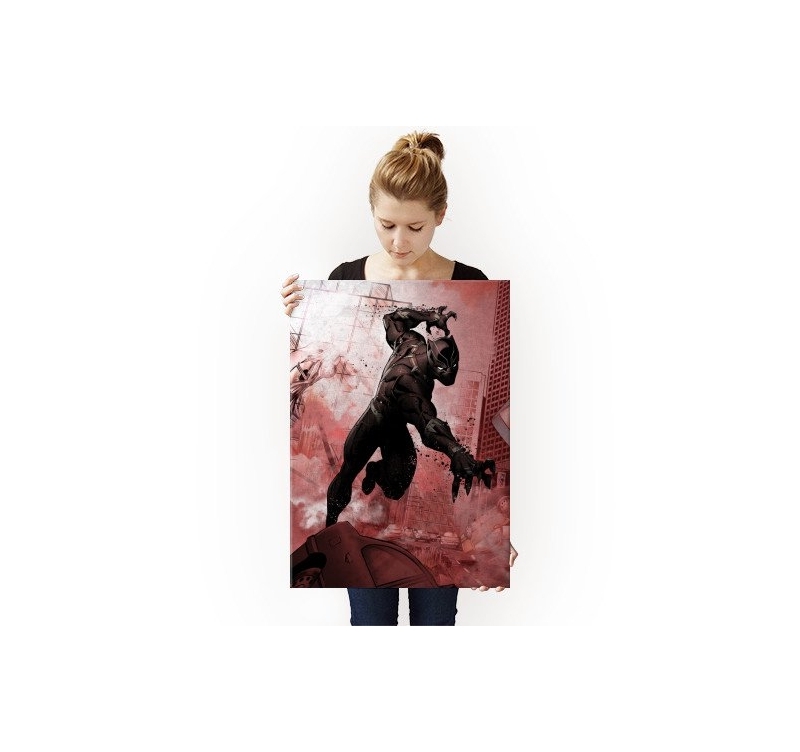 Each Marvel metal poster is an exclusive design from our illustrating artists. 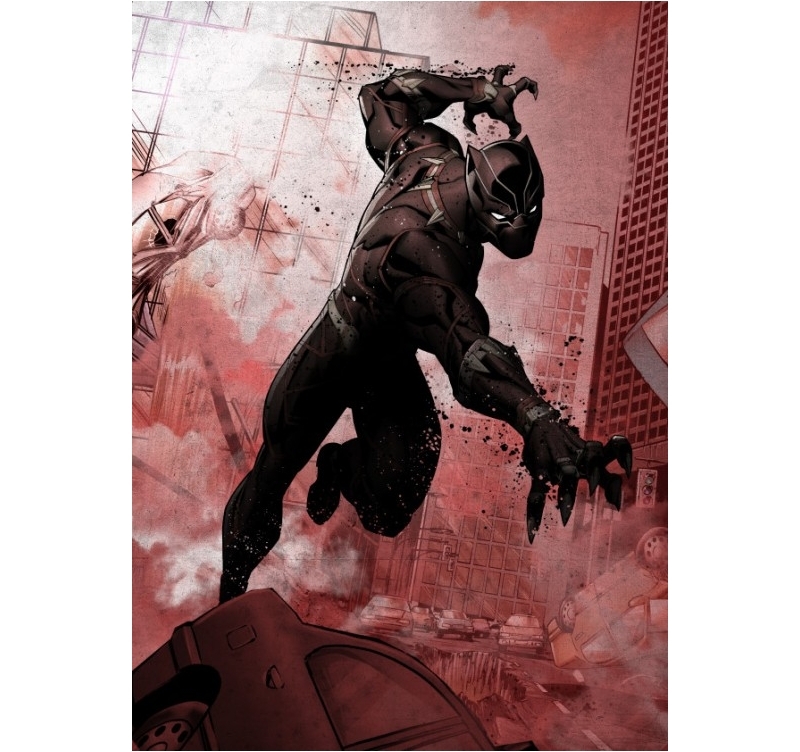 Go on a hunt with this Black Panther metal poster !